The historic location of Hotel Schloss Schweinsburg with its moated castle and baroque garden castle in Neukirchen near Zwickau / Saxony is ideal for a romantic weekend, for an exciting family holiday in a castle and for lively parties in an elegant atmosphere. The beautiful rooms in the castle hotel make your celebration to an unforgettable experience whether for small or large groups up to 300 people in the elegant surroundings of the Hotel Schloss Schweinsburg they find the right setting. Our Hotel in Saxony is happy to offer our guests a free tour of the castle - the castle ghost August will show up hopefully then. The perfect combination of a historical atmosphere and modern elements makes the Hotel Schloss Schweinsburg such an attractive place to stay: Surfing with free WiFi internet in the hotel rooms, parties in the historic "Rittersaal" (Knight's Hall), the magnificent ladies lounge (Damensalon) and the beautiful Baroque garden are real highlights for visitors. The hotel restaurant "Castell" in the hotel's historical moated castle provides fresh products from the region of Saxony. 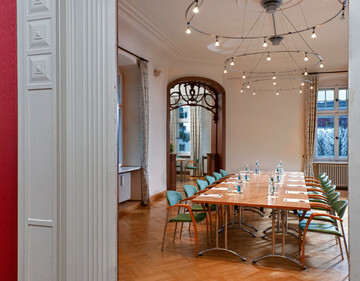 As a top-class certified conference hotel in Zwickau, Hotel Schloss Schweinsburg provides ideal conditions for conferences, meetings, presentations and seminars. Conference rooms with modern technical equipment and the spacious castle park with a green oasis for creative breaks are perfectly suited to high-class events. The dedicated event team of our hotel is happy to support you in making your function at Hotel Schloss Schweinsburg a success. If you think only dignified parties take place in Hotel Schloss Schweinsburg, you are mistaken! Birthdays, weddings, "Jugendweihen" (youth initiation ceremonies) – parties at Hotel Schloss Schweinsburg are often long and lively. The castle with its historic Knight's Hall and the ladies lounge provide the perfect setting for parties with flair. The picturesque courtyard of the hotel are the perfect place to enjoy cosy summer evenings. 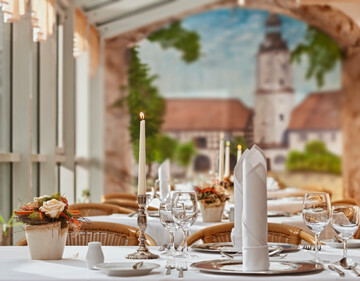 Book the entire Hotel Schloss Schweinsburg for special occasions. The Johannisbad is a unique wellness experience. In this impressive building you discover oriental bathing culture with large sauna and wellness area. Discover the treasures of the mining industry and the nature of Erzgebirge on the "Silberstraße". 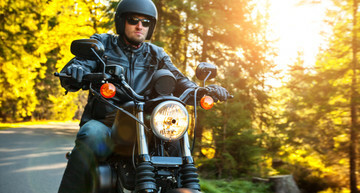 By bike, car or motor bike the vacation road is a great adventure in Saxony. 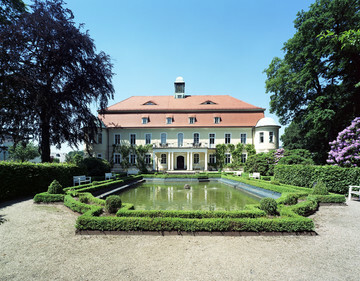 Enjoy our beautiful Hotel Schloss Schweinsburg not alone. Give away the perfect moment with a Hotel voucher.